Namibia is a country located in south western Africa. On it’s southern border is South Africa, to the east is Botswana and in the north Angola, other neighbouring countries include Zimbabwe & Zambia. Since independence in 1990 Namibia has become a major African tourist destination – popular due to its vast distances and tiny populations. 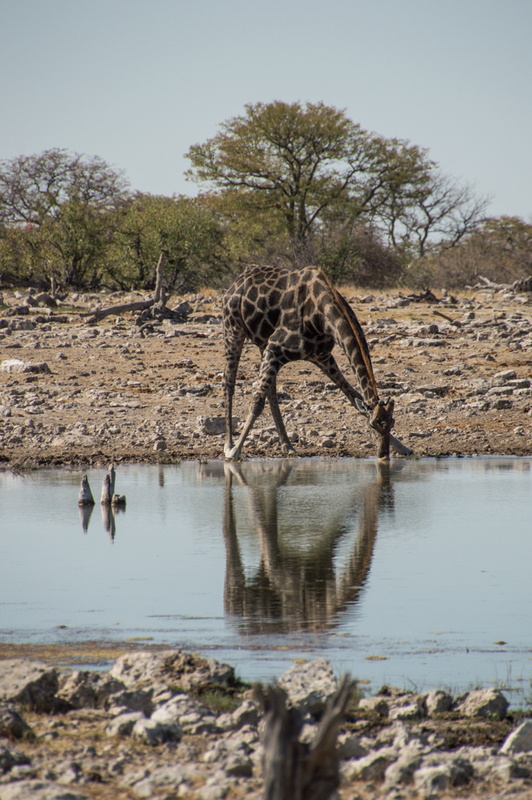 Travellers enjoy the desert vistas of the Namib Desert and some of the best game viewing in the world at Etosha National Park. 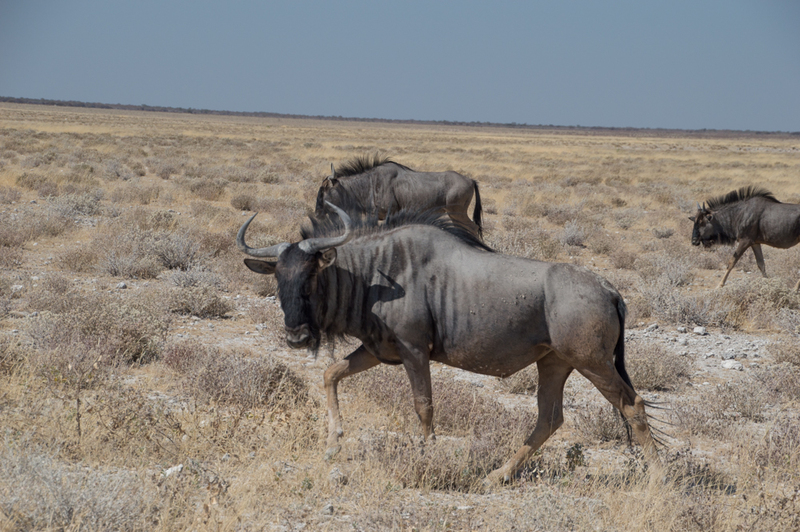 This is one of the many tour options in Namibia. You will be given a choice of several itineraries to select from, please contact us to discuss the options available. Accommodation will be in the venues mentioned below or similar. 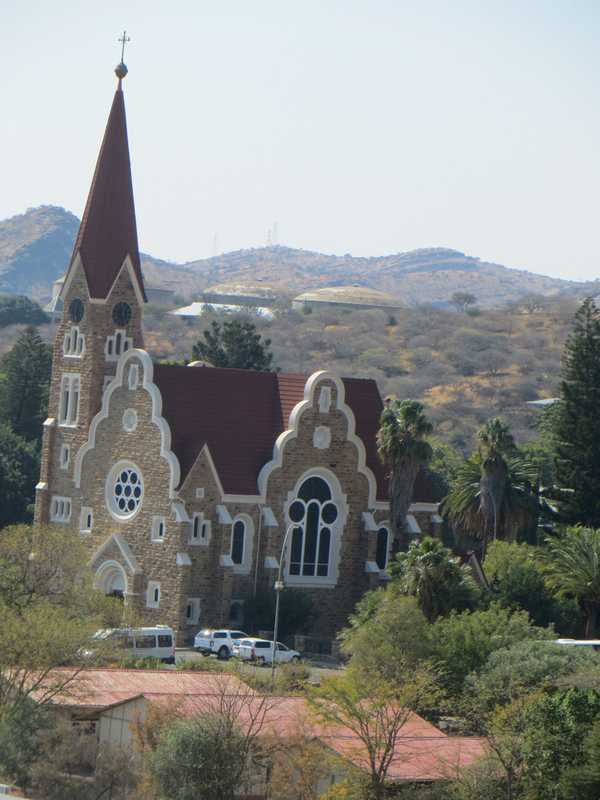 Depart from Windhoek and travel to the Kupferberg Pass, through cattle farm land and hilly landscapes with splendid views of fertile valleys. Our journey continues via the scenic and steep Spreetshoogte Pass, one of one of the steepest passes in Namibia! 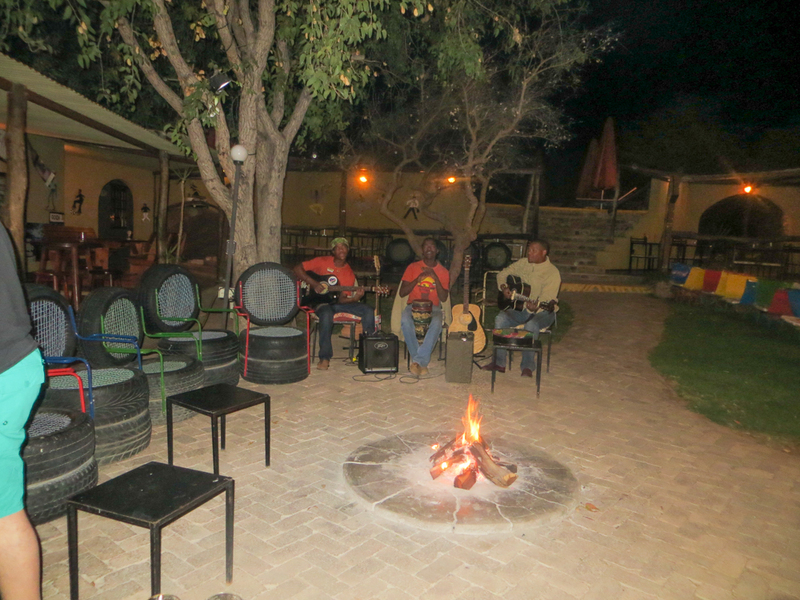 Stop at the small settlement of Solitaire, before continuing to the beautifully set private nature reserve, :NamNau Habitat, which hosts a variety of desert adapted game like Springbok, ostrich, earth wolf, bat-eared fox and many more. 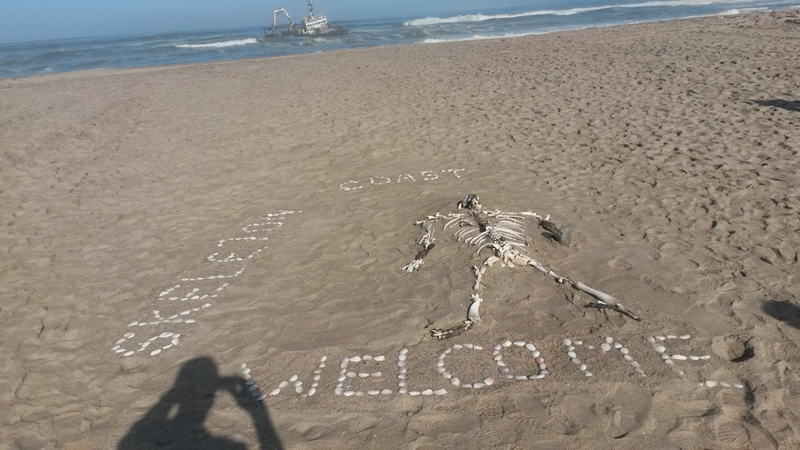 Explore the quaint town of Swakopmund. 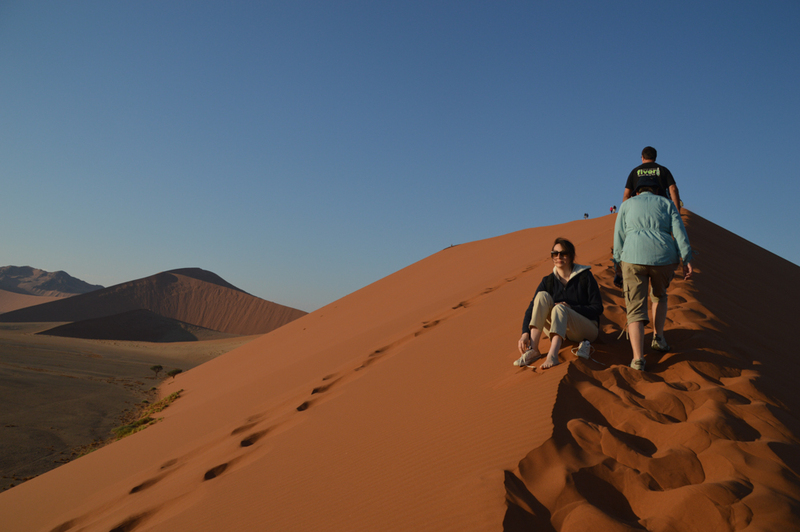 You may wish to book an optional day tour in Swakopmund, (guided tour through the Mondesa township, quad-biking, sand-boarding; a scenic flight over the Skeleton coast or a catamaran cruise in Walvis Bay). Many optional activities are on offer: visit the aquarium, various museums or the crystal gallery. Activities for own account. Depart early morning and travel on the salt road towards Henties Bay, past salt pans and an array of bird life, to Damaraland, one of the most scenic areas in Namibia. 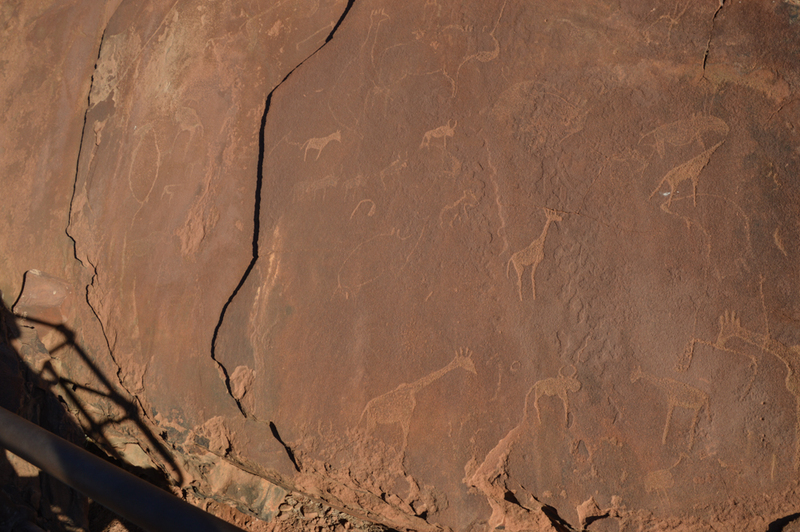 Visit Twyfelfontein, a site of ancient rock engravings and the Organ Pipes, a distinctive series of dolerite pillars that have been exposed by erosion. Arrive at your lodge during the late afternoon. The morning is at leisure, to relax at the lodge until lunchtime. In the afternoon, join a sundowner drive in the Aba Huab River and possibly encounter the desert dwelling elephants (seasonal). 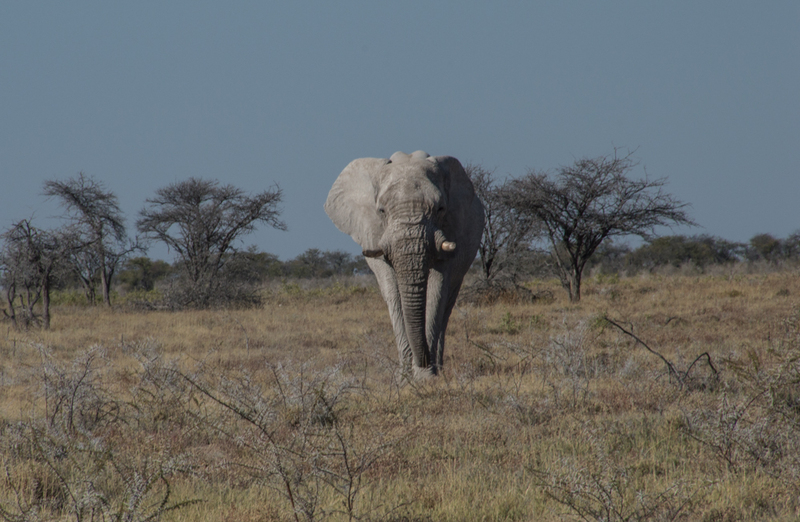 These elephants are not a distinct species but are African bush elephants that have made their homes in the Namib and Sahara deserts. They were once more widespread in Africa, but are currently found only in Namibia and Mali. Enjoy another full day exploring this world famous National Park. Your guide will introduce you to the complex subject of managing such an enormous reserve, that’s considered to be one of the world’s great wildlife sanctuaries. Lunch at one of the rest camps.